Great to see actor Tom Law today and work with him on his new head shots. Tom is off to LA at the end of the month for the new pilot season. I have worked with Tom on his acting head shots many times over the years, this new shot shows a more mature and seasoned young actor. 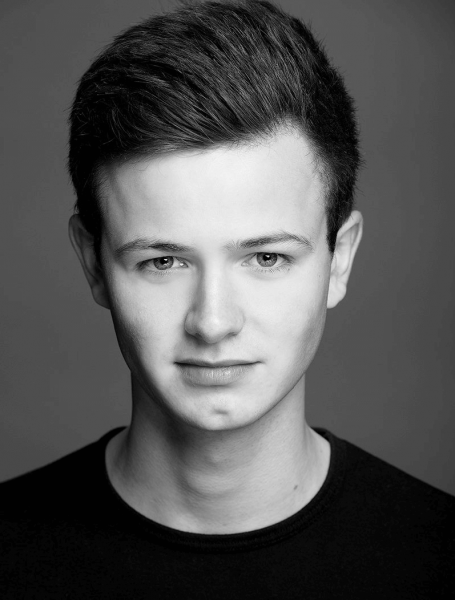 Tom is represented by DAA Management London. 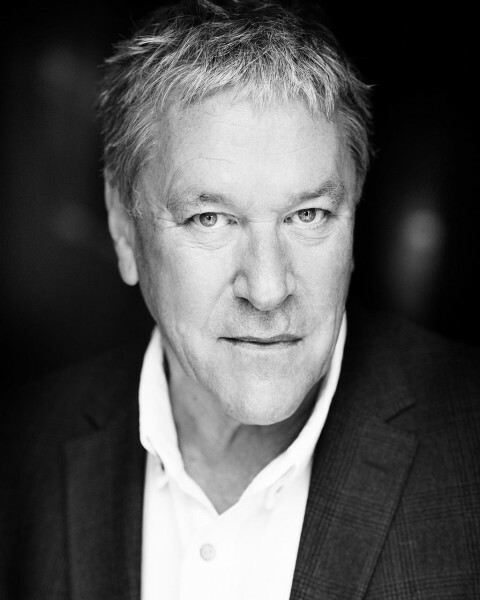 Great working with actor Tim Bentinck, Tim played David Archer in the BBc radio 4 series “The Archers“. Tim and I have been friends over 30 years, It’s always lovely to to get the chance to work with old friends when they need to update their head shots. So pleased with my new web site, things are starting to come together. I hope this new site is clearer and easier for my clients to find the information they need. MAD Photography offers fantastic deals on head shots for actors, musical theatre performers and children’s theatrical agencies. If you need to update your head shots or are looking for a fresh start to promote your talents in 2016, then lets start you off by getting some good head shots out there! 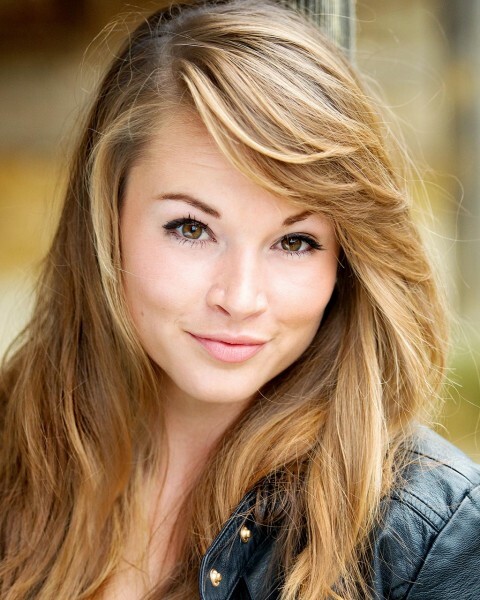 Actors head shots London, need to update your head shots? 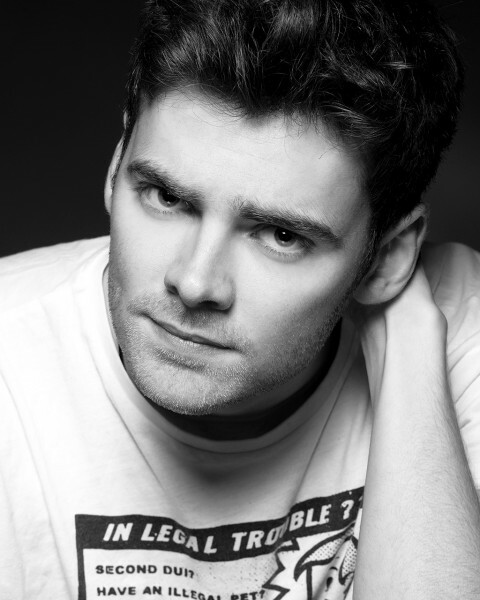 Watch out for Ashley Gyngell headshots over Christmas in War and Peace on BBC TV. New head shots for Ashley, Ashley Paul Gyngell is represented by Arnould theatrical agency.